Fifty Five and the Plan Is Alive! R.I.P. 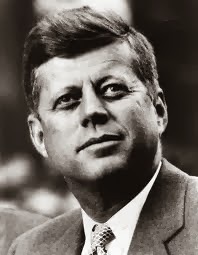 JFK; Your assassination by the Deep State has accelerated the Restoration of the Republic, that your son has been instrumental in manifesting. -WWG1WGA!